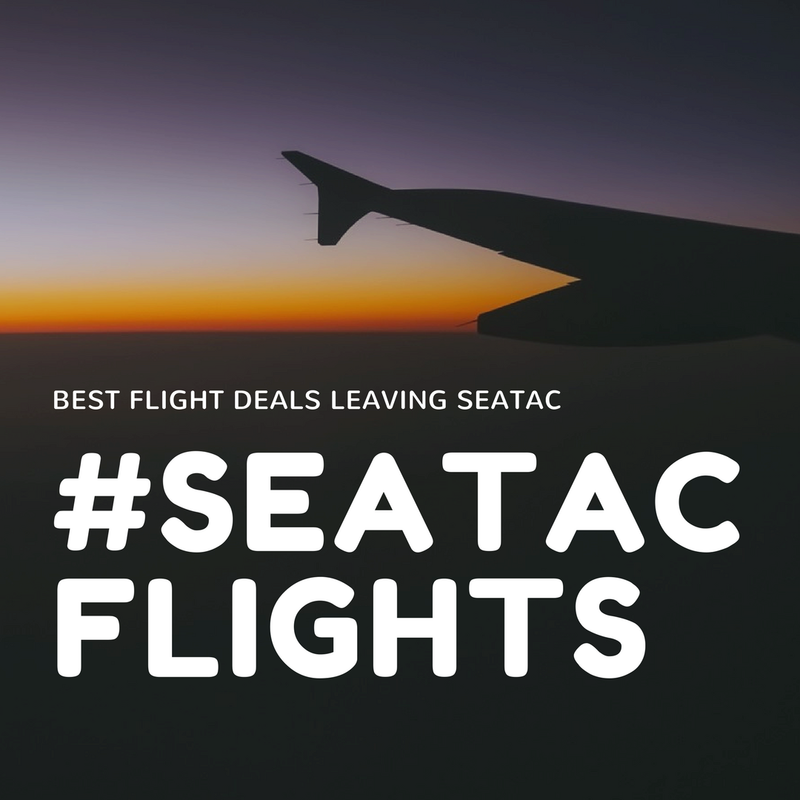 As a Seattle native I'm constantly looking out for cheap flights and deals that are out of SeaTac. It drives me nuts when I get a cheap flight alert, and it is out of NYC or LAX. That doesn't help me! 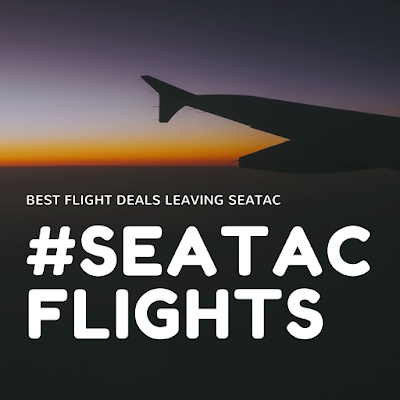 What are the best deals leaving Seattle?! Example: Mar 4 - Mar 14 This is with British Airlines! What to Do: Visit the Eiffel Tower, eat croissants, and pretend to be a fashionable Parisian! There are still great deals to London! Check out this earlier posting for more details. I like non-stop to one layover only. More than two I normally arrive a very angry person who has lost faith in humanity, so I keep it to none or one. I tend to travel with a carry on only, so watch out for extra bag fees as I don't include those in the price. I'm open to all airlines and typically pick the cheapest; however, if the price difference is small or the same, I will pick Alaska as that is my preferred airline.